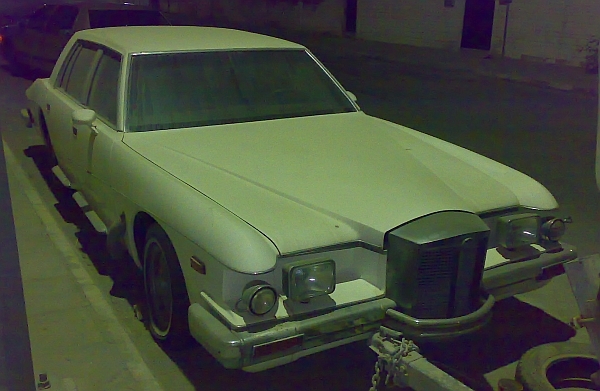 In September 2008, I got in contact with the owner of this IV-Porte, Abdullah Algatnan. 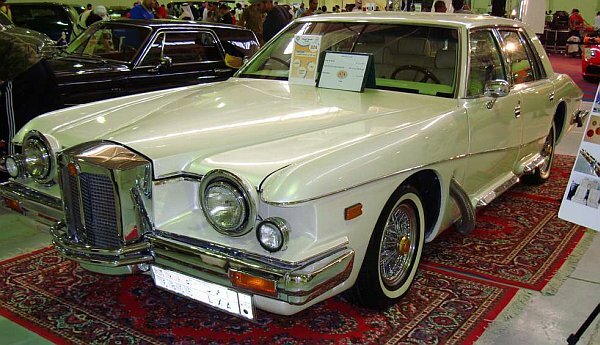 The first owner of his Stutz was Prince Sultan from Saudi Arabia! Yes! That's the same car!!! 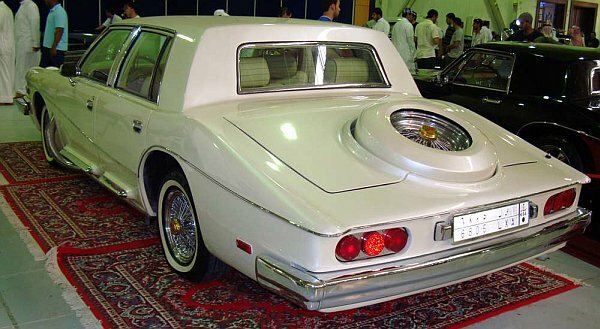 The car is back in show condition, and proofed that at the Bahrain Car Show. The owner restored the IV-Porte, including a paint job. He added a fiberglas cover for the spare-wheel. 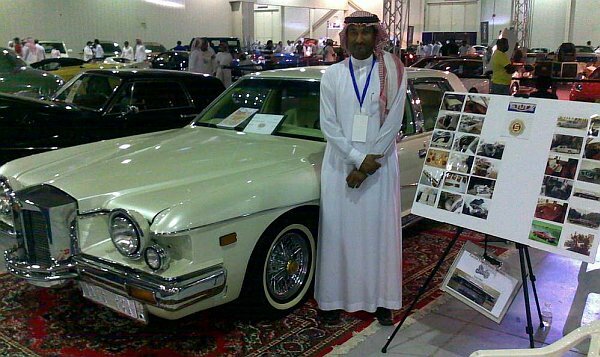 Here's the owner, Abdullah Algatnan standing next to his Stutz. 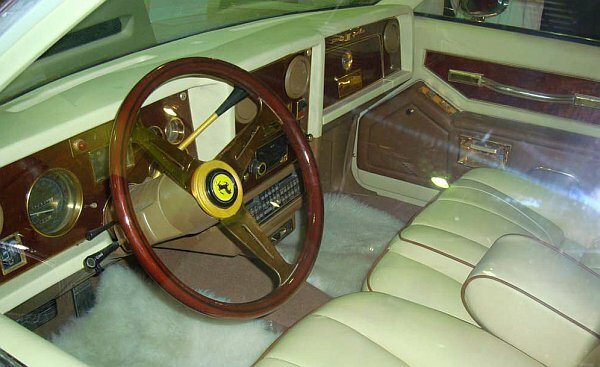 The interior was redone, too.